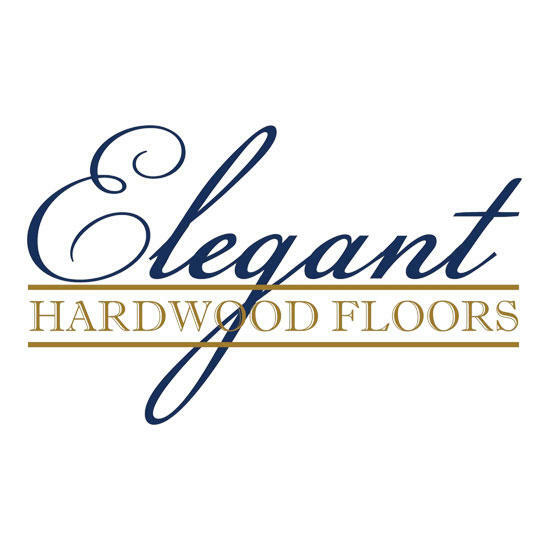 Elegant Hardwood Floors is an industry leader in traditional and engineered hardwood floor installation. Specializing in New Residential construction, Residential remodeling, Historic renovation and Commercial hardwood flooring, the professionals at Elegant Hardwood Floors value quality results and reliable service. Our experienced staff work alongside builders to develop a strategic plan of action catered to our client’s unique aesthetic, ensuring complete satisfaction with the finished product.